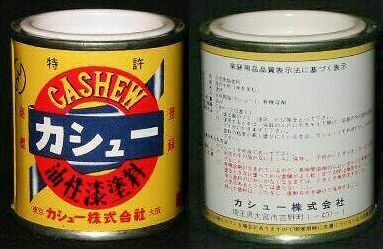 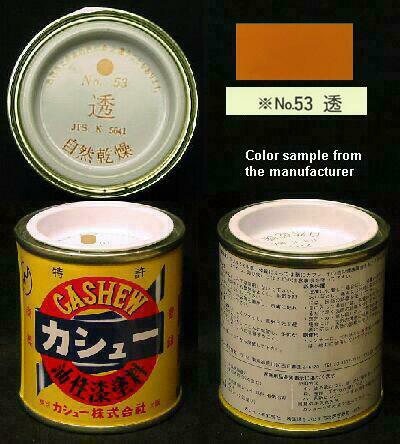 Cashew Urushi #53 Suki (Transparent), container has 80mL (2.7oz) for approx. 0.8 to 0.9 square meter (with 30%-50% thinner) painting area. 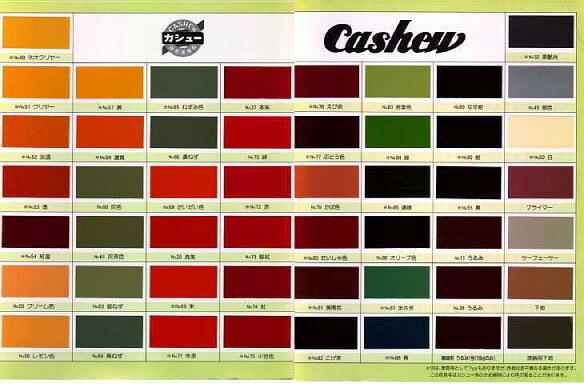 Suki (transparent) urushi creates relatively harder physical coat to cover color urushi as a finishing layer as well as a protection layer coating.